On March 12th, EBG | Network, Procurement Insights and Zycus gather forces and bring you a panel of experienced professionals. 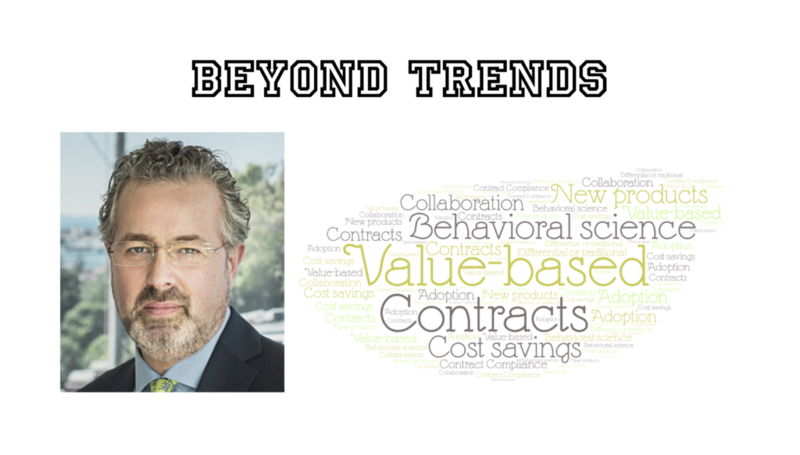 They will be giving you their views on what current and future trends mean for procurement. David Loseby, one of the panelists on March 12th, shared some of his thoughts in an article at Procurement Insights. Tough and uncertain markets will mean lower investment and a continued focus on cost saving for procurement as an unashamed but necessary demand. Embracing collaborative co-creative value through better use of contract compliance models that adopt the practices established in Behavioral Science through nudges versus penal policies. In short, relying on mandates and traditional processes and models are being left behind, and the progression to more value-based professionalism will accelerate over 2019 and create a clearer differential with the traditional approaches and practitioners. It is amazing being able to bring together competences from across the globe to meet online. Together with their extensive know how, EBG will also involve You who listen in to share your views via live polls and a Q&A.